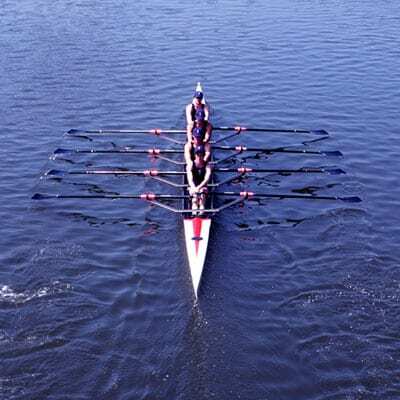 Together we can grow the sport of rowing. 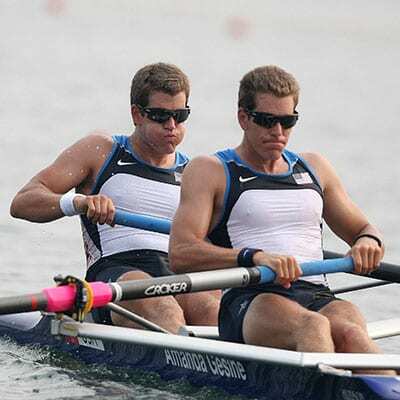 Together we can grow the sport of rowing. Come Join Us. 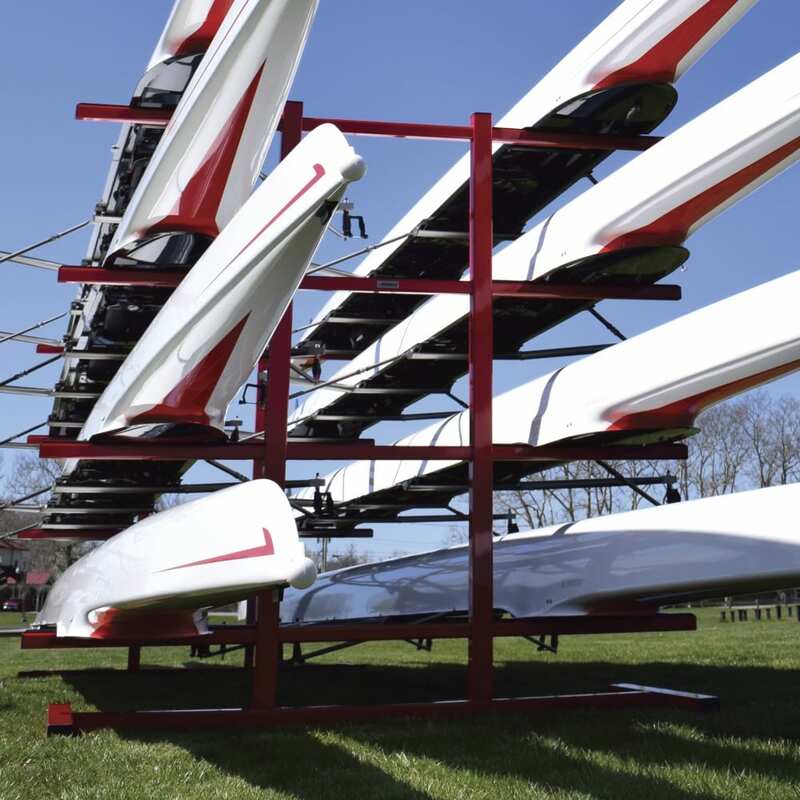 Our mission is to provide the opportunity to share in our passion for rowing. 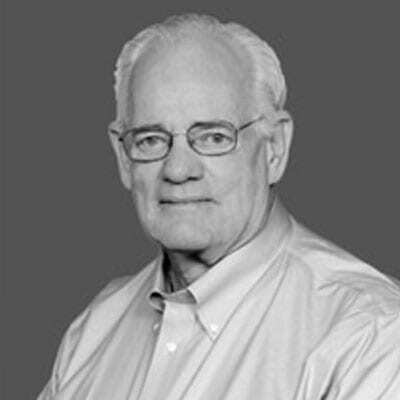 We thrive in the transformational power of our sport and the valuable bonds it creates. 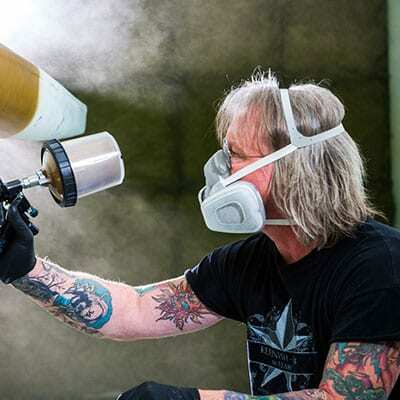 We care for those who share in our passion and we are committed to supporting them on their journey. We understand that everyone deserves the opportunity to better themselves and reach their true potential. 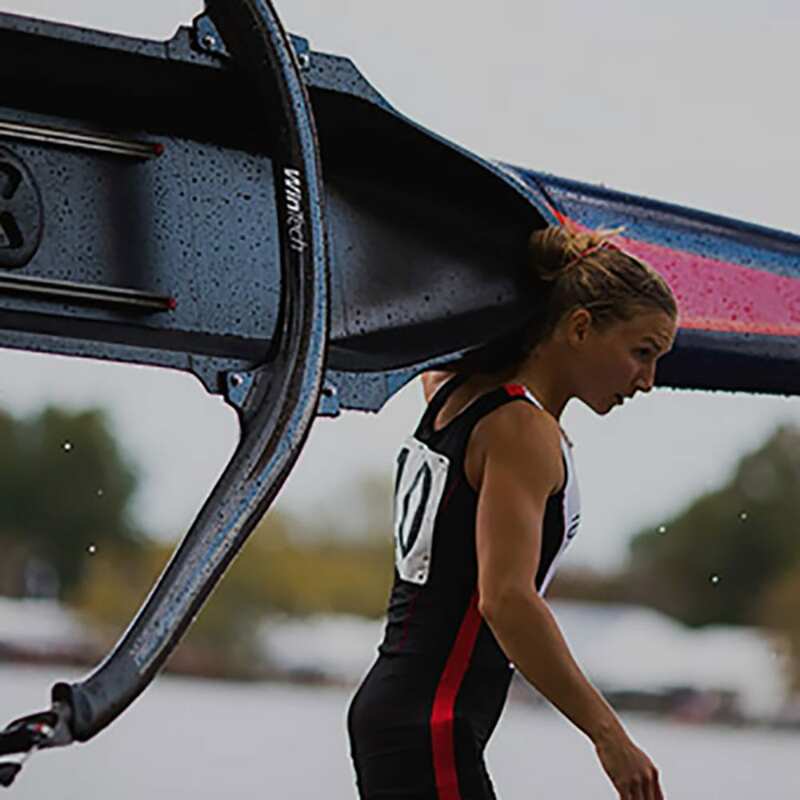 We believe that together, we can grow the sport of rowing. 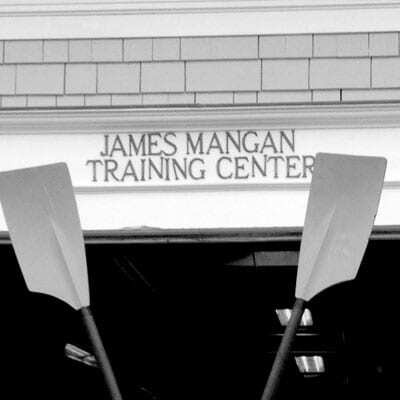 Winklevoss twins begin training with James Mangan at Saugatuck Rowing Association. 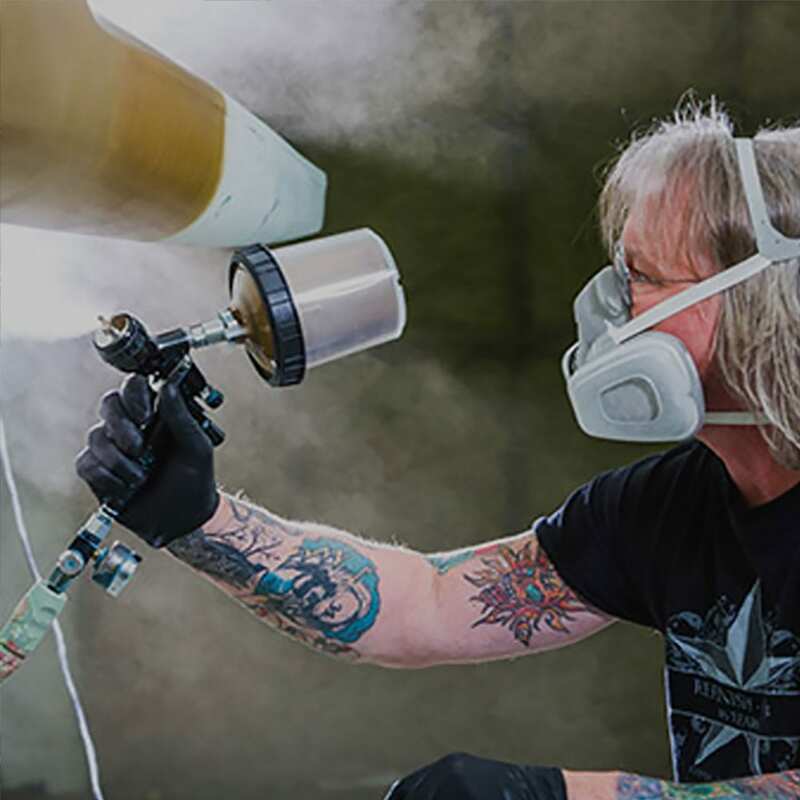 Wintech Racing is created to develop world class racing shells under the design and engineering leadership of Klaus Filter. 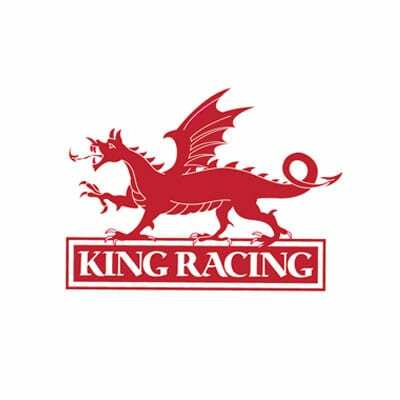 RowAmerica Boat Repair is established in Norwalk CT.
King Racing is established to develop world class racing shells under the design and engineering leadership of Graeme King. 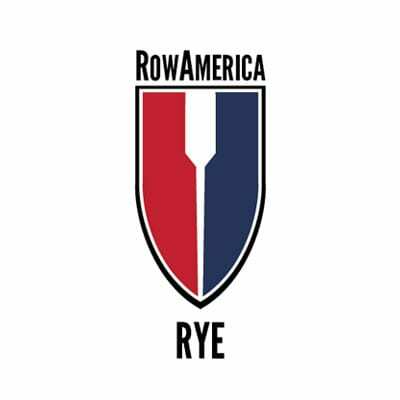 RowAmerica Rye opens in Rye, New York. 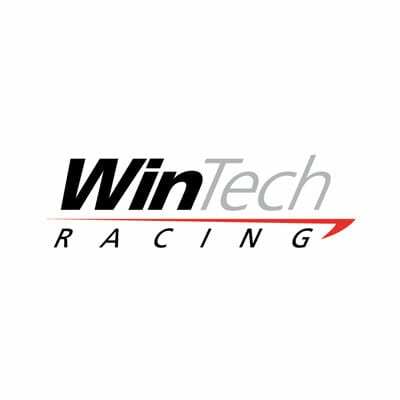 Wintech Racing, King Racing and RowAmerica establish Corporate Headquarters in Bridgeport, Connecticut. 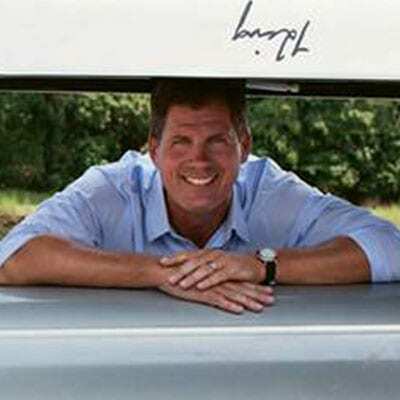 Dave Dickison hired as President of RowAmerica Boat Clubs. 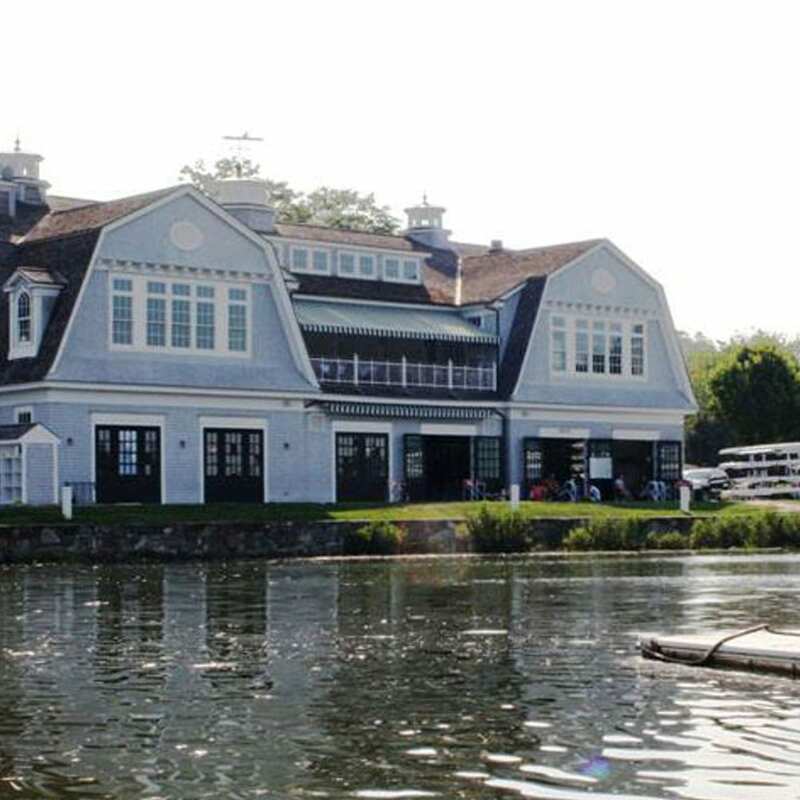 RowAmerica opens clubs in: St. Charles, Illinois and Manchester, New Hampshire. 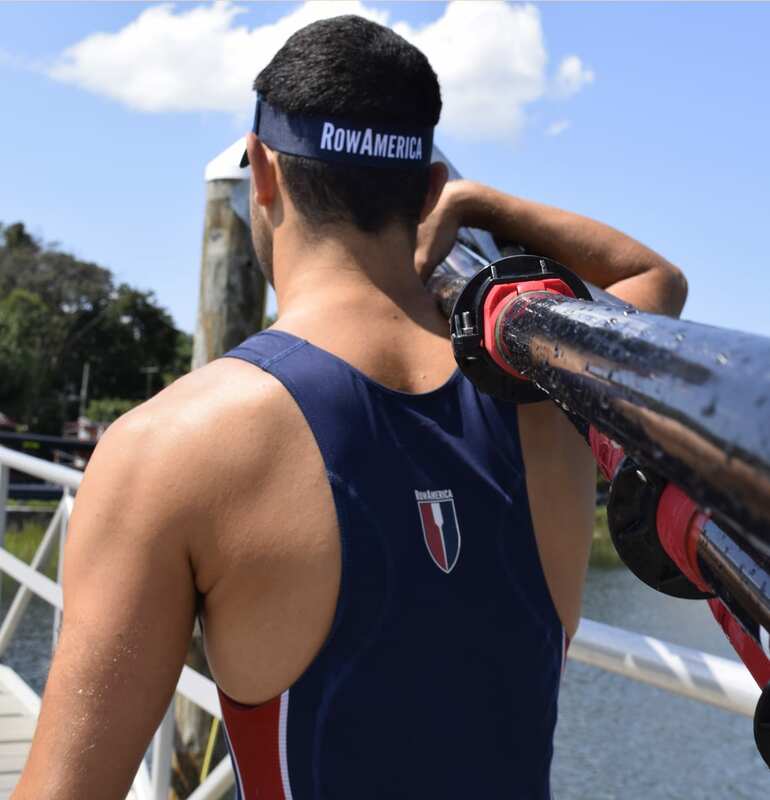 RowAmerica opens clubs in: Hamilton, OH, North Little Rock, AR, and Greenwich, CT.
RowAmerica continues with its vision to support, promote, and expand the sport through its partnership with USRowing and Sports Facilities Advisory. 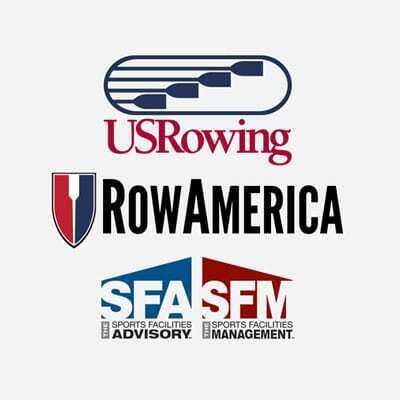 Copyright 2015 RowAmerica. All rights reserved.